© Mohammad Anas. All rights reserved. 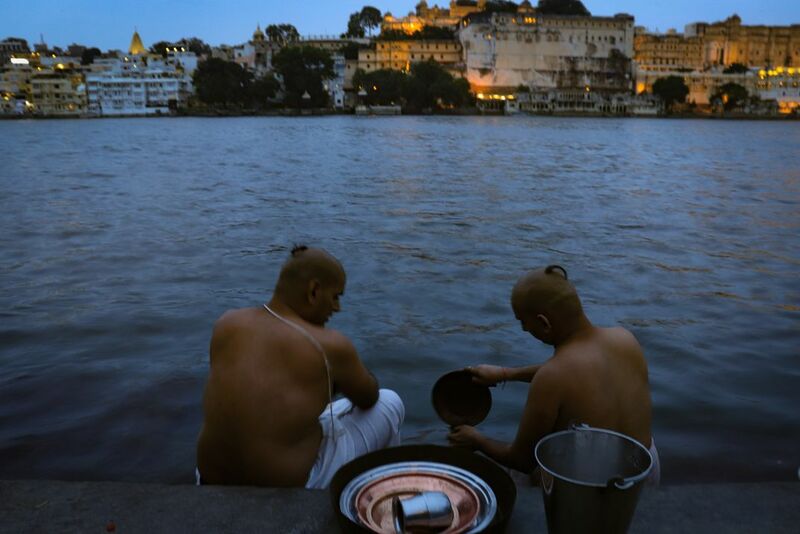 While just sitting around a lake at sunset just saw some monks having a holy bath to show the divinity towards the sun. Date Uploaded: Aug. 12, 2018, 1:07 a.m.